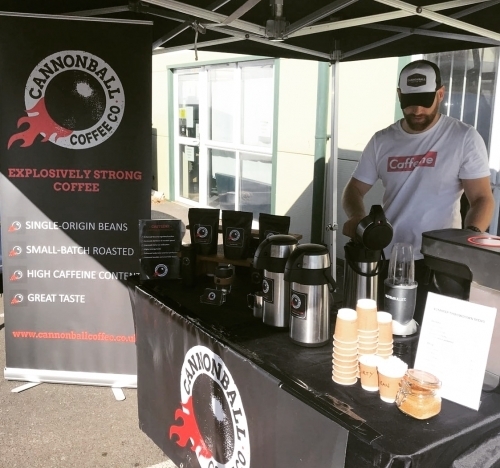 Founded in 2018, Cannonball Coffee is a small batch roaster which specialises in high quality single-origin robusta beans, known for their naturally high caffeine content and full-bodied taste. The Cannonball name is a nod to the fact the founder served in the Royal Artillery for 8 years prior to launching the brand. We ship worldwide and offer free UK shipping on orders over £10. 25% off your first coffee purchase! Use code SCOOT25 at checkout for 25% off your first coffee order. Terms: One use per customer. Applies to coffee products only. 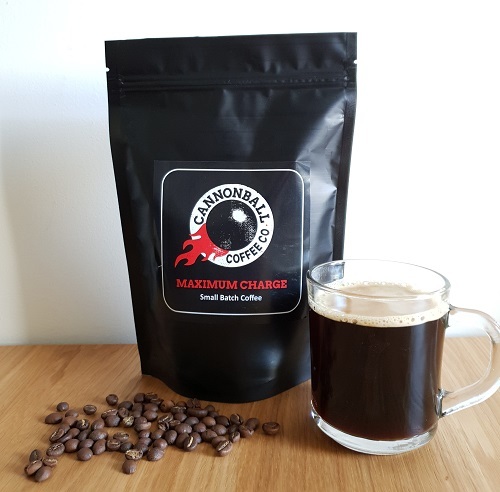 Maximum Charge is a single-origin robusta coffee from Northern Rwanda. It is laboratory certified as the most caffeinated coffee available to buy anywhere.